Westminster Christian Academy Athletic Director Buddy Turnage announced today the appointment of Patrick Clarkston as the Head Football Coach for the Westminster Crusaders. 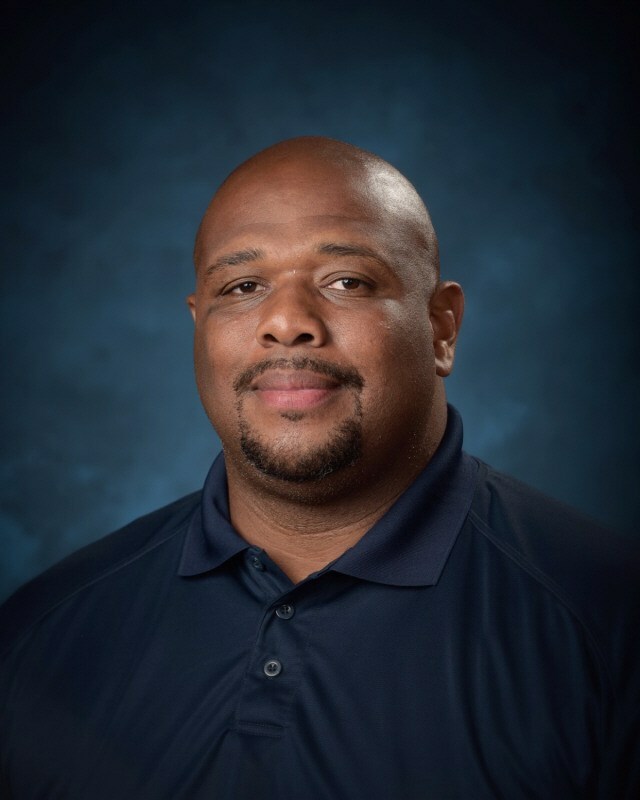 Opelousas, Louisiana -- Westminster Christian Academy Athletic Director Buddy Turnage announced today the appointment of Patrick Clarkston as the Head Football Coach for the Westminster Crusaders. Clarkston has invested in Westminster Christian Academy over the past year in his position as Opelousas Campus Elementary Athletic Director, Head Elementary Football Coach, Assistant Varsity Football Coach, Head Elementary Basketball Coach, Head Elementary and Middle School Track Coach, and Full Time Elementary Physical Education Teacher. Coach Clarkston began his professional coaching career in 2007 at Jeanerette Senior High School where his served as the assistant defensive coordinator and running-back coach. He continued coaching for Hanson Memorial as running-back coach and defensive coordinator where he had tremendous success with one or more tailbacks rushing for over 1,000 yards each year under his leadership. Before coming to Westminster, Coach Clarkston served as Head Football Coach and Athletic Director at Highland Baptist in New Iberia. He was promoted to that role after serving for three years as the defensive coordinator and strength and conditioning coach. This has specifically prepared him to step into working with the WCA varsity players in the weight room during this transition period between head coaches, ensuring that the players are strong and fit to endure the spring program. “Coach Clarkston has made this investment in these boys on top of his teaching and coaching commitments. This has given him the opportunity to begin to build relationships with the current varsity players and create the positive environment and the momentum necessary to launch into spring training,” commented Turnage. “My vision and mission for the WCA football program and WCA Athletics as a whole is to be conquerors for Christ both on and off the field. Our coaching staff will positively impact the lives of our student-athletes so that they may be the best people, students and athletes that they can be, and we will prepare them to positively impact the lives of others. We will win and compete for district and state championships every year, and our championship program will be based on love, faith, discipline, hard work, and perseverance,” said Coach Clarkston. “We were diligent in looking inside and outside of Westminster Christian Academy to find the right man for the job. What a joy it has been to see that God had already gone before us in bringing this humble and experienced godly man into our family. We are grateful for the investment he has already made at WCA, and look forward to great impact in the years to come,” adds Head of School Scott Davis. Since 1978, Westminster Christian Academy has prepared students through a Christ-centered, challenging, hardworking, nurturing, caring and equipping academic, and spiritual environment. It is the mission of Westminster Christian Academy to assist parents in educating their children by imparting God’s truth to transform society for present and future generations with the ultimate vision of students equipped for lives of significance. To learn more about Westminster Christian Academy, visit www.wcala.org.